/ Royce Gracie BJJ Seminar Giveaway! Royce Gracie BJJ Seminar Giveaway! Scranton MMA membership has it’s perks! The Royce Gracie brazilian jiu jitsu seminar on August 11,2011 looms and here is your chance as a member of Scranton MMA to get in for FREE! Any member that brings 5 or more non members to the Royce BJJ Seminar get in for free! What are some ways you can get 5 friends to attend? 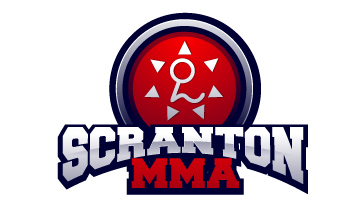 We all have friends that train at other academies within driving distance of Scranton MMA, right? So simply reach out to them and make them aware of the event! Recall how many times you’ve said to a friend “man, training with Royce was awesome!’ and they replied “what?! I’d love to train with Royce!” Well, now is their chance! What about all your friends that have expressed how they would love to try “that stuff” out?! Now is a perfect opportunity. Imagine how they will feel getting their very first lesson in bjj from THE UFC Legend Royce Gracie! It will be an experience they never forget and will always be thankful to you for suggesting it. They will owe you one!